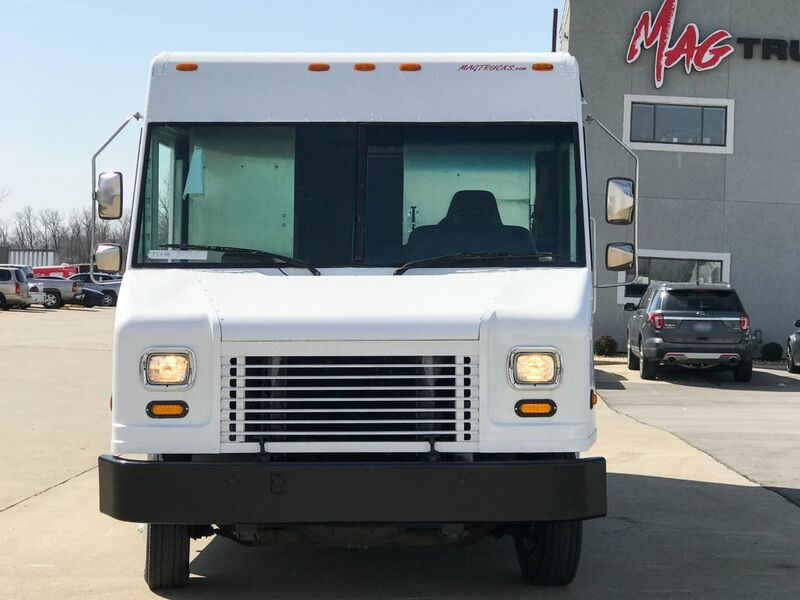 MAG Trucks has a 2006 Freightliner 16-ft Step Van P900 MT45 on our lot, ready to go. 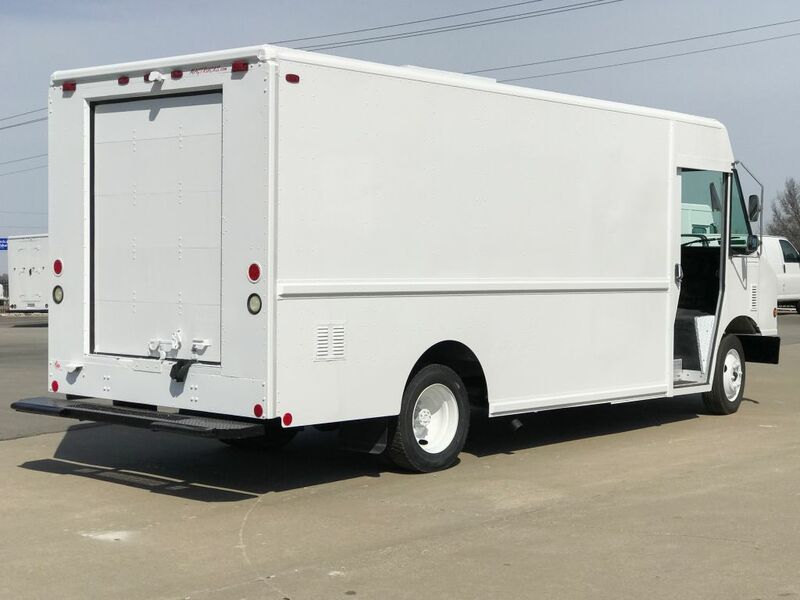 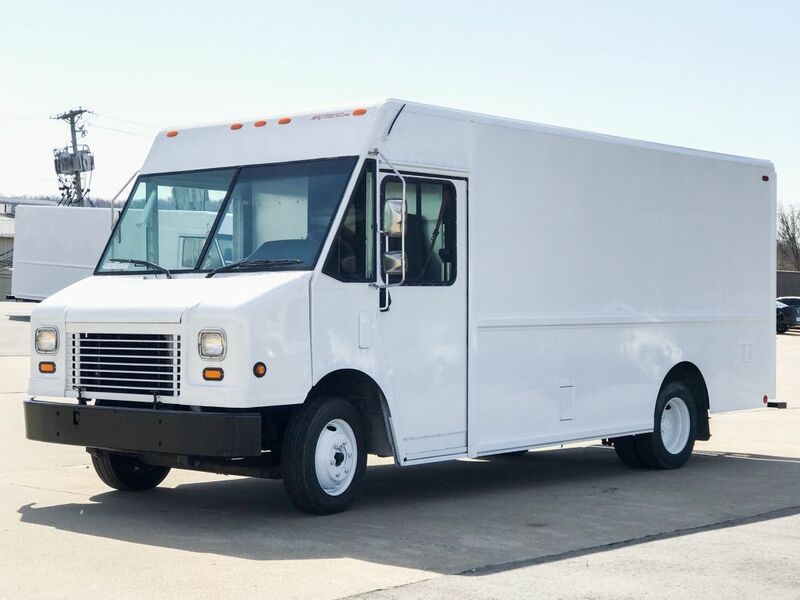 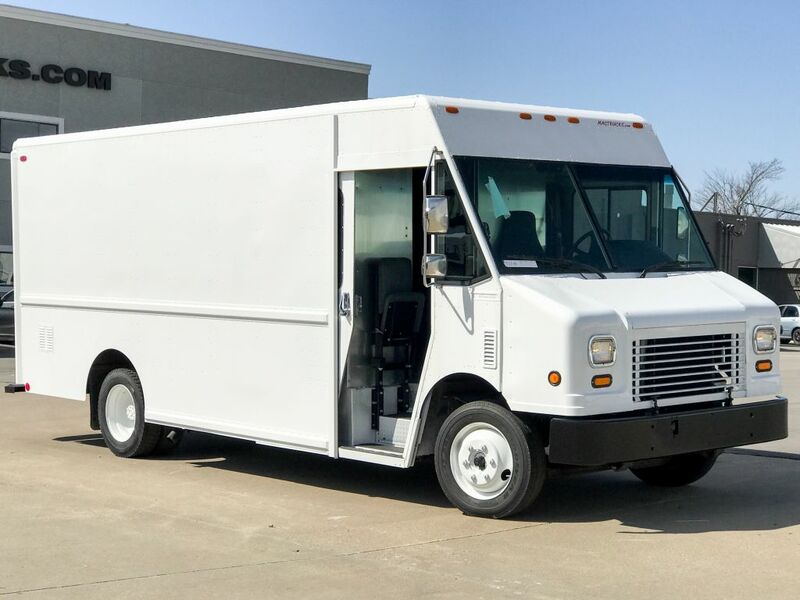 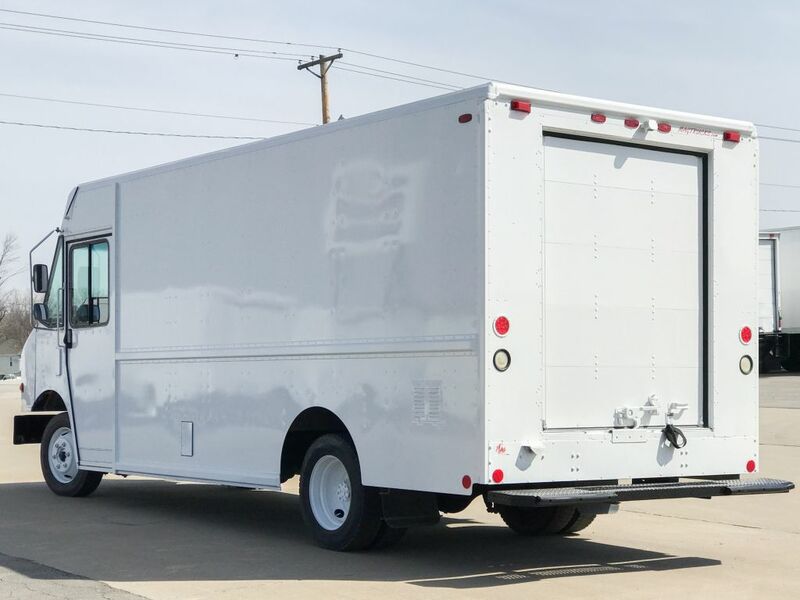 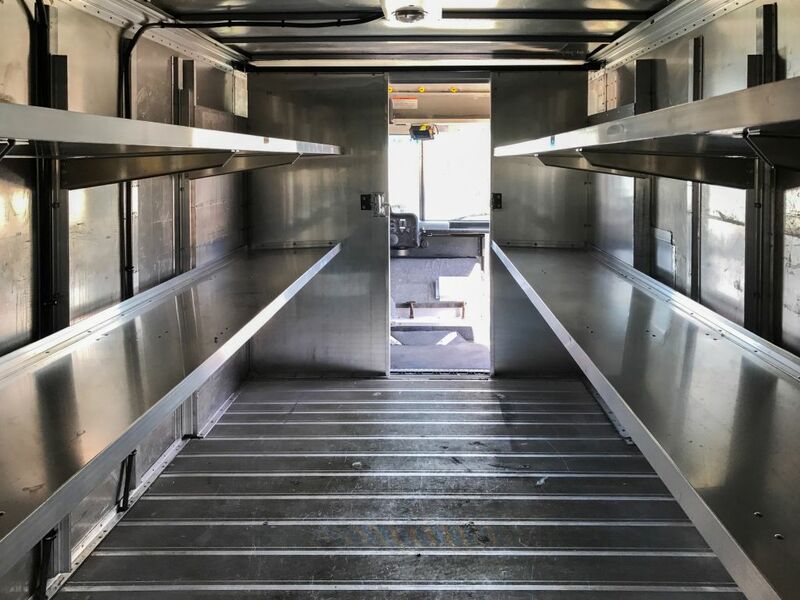 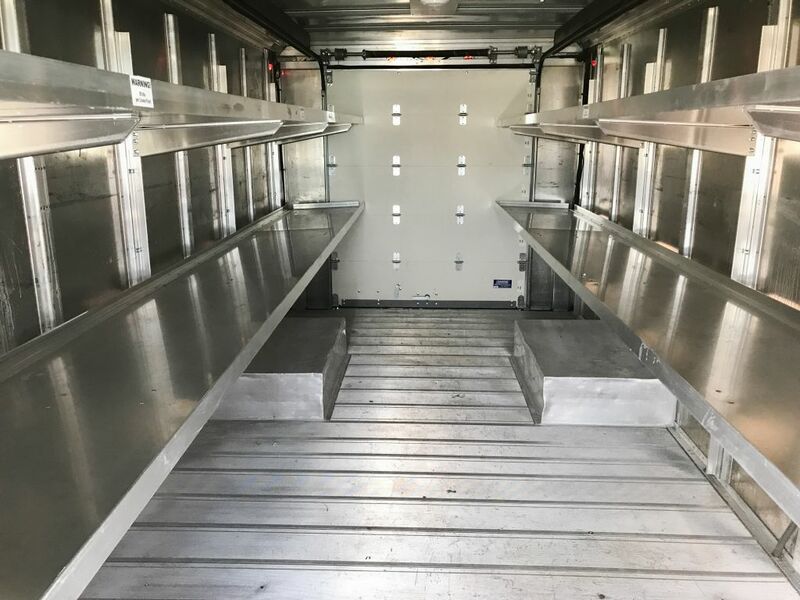 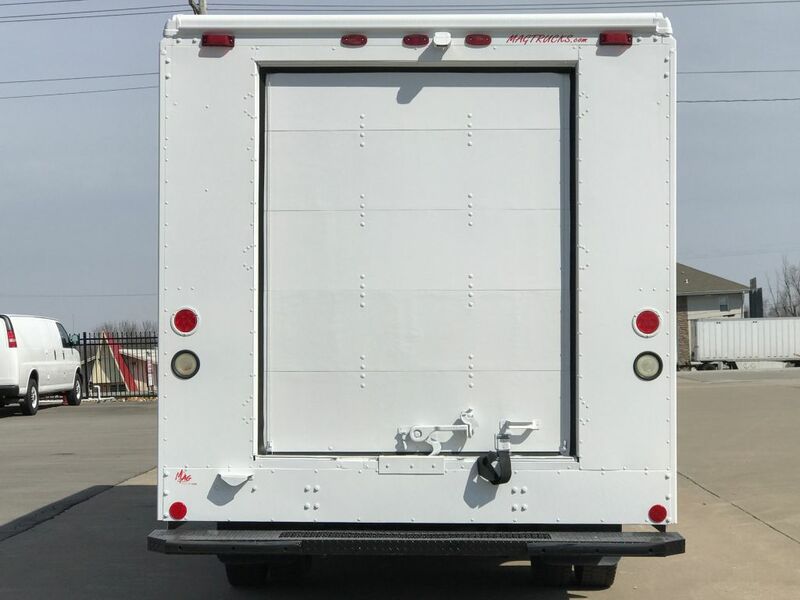 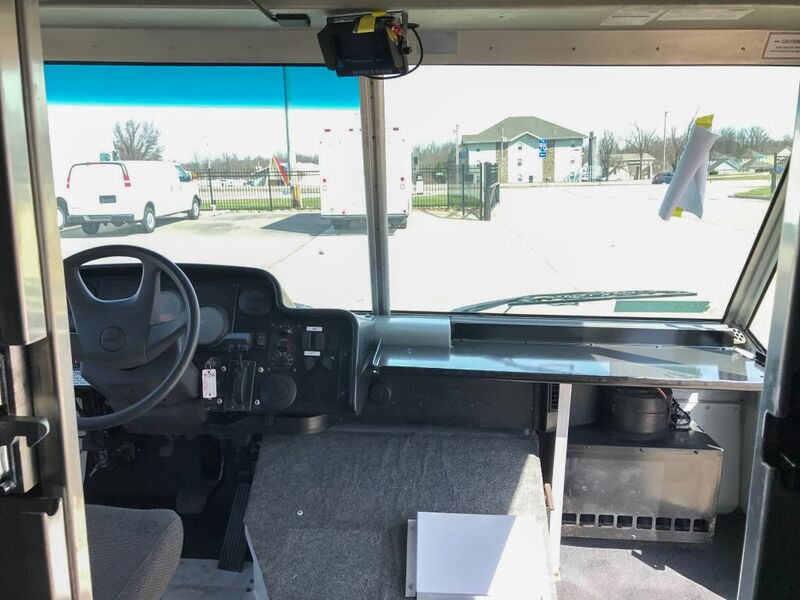 This used step van is in great condition, and ready to operate on a FedEx Ground contractors’ route. 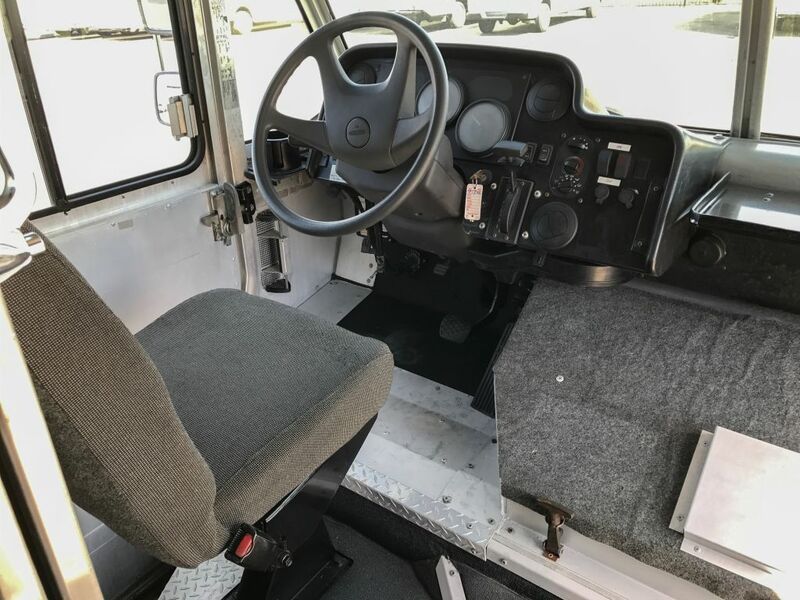 The MT45 runs on diesel, and would be the perfect addition to the routes! 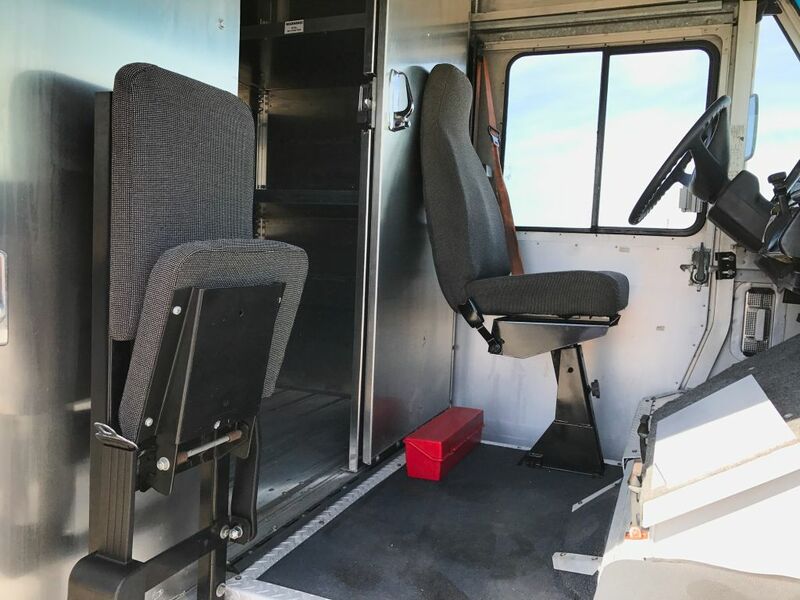 Call for more info and reference: MAG95646.